Reach incredible views of the Adriatic Sea as you scale Split's limestone cliffs. With almost 80 different routes, find the perfect rock climbing adventure for your level and style. 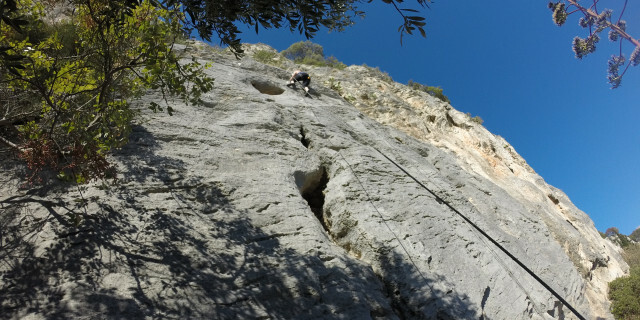 Are you looking for more outdoor activities in Marjan Hill?